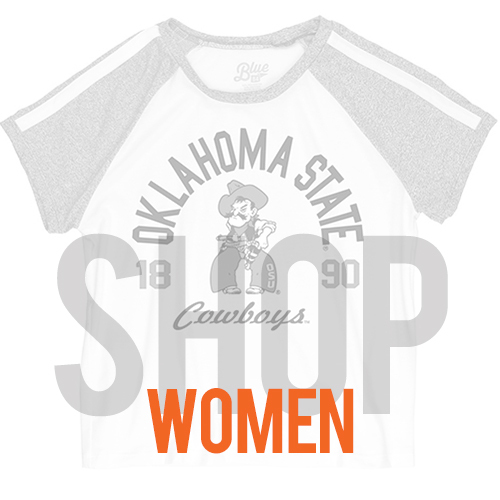 The official online store of Oklahoma State University, shopokstate.com is the ultimate shopping destination for Cowboy fans near and far. 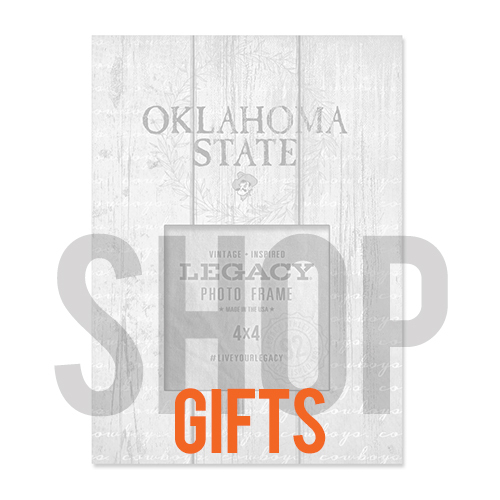 No matter whether you are a student, a die-hard fan who's in Stillwater for every game day, or an alumni who hasn't been back to campus in years, we make it easy to keep your closet full of America's Brightest Orange … no matter where you are! 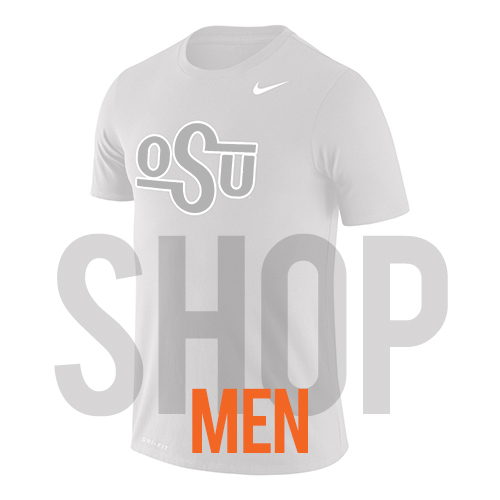 Owned and operated by the University Store at the Student Union, when you shop at shopokstate.com 100% of your purchases benefit Oklahoma State University and its students.